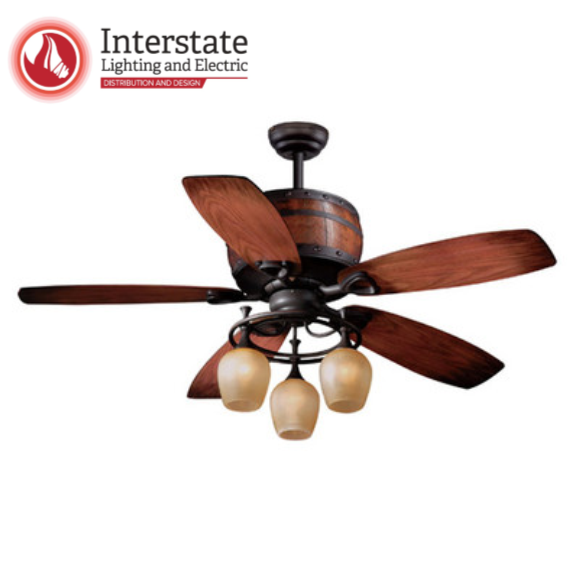 Interstate Lighting offers a wider variety of lighting brands to make it easy to add the beauty of quality lighting to your home. 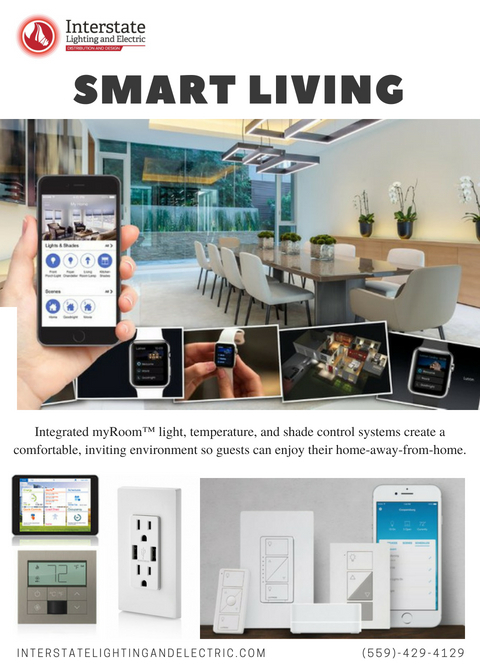 In addition they offer a variety of home automation products, expert advice, speedy repairs, and will match any price from any other authorized dealer. This FALL lots of GREAT changes are taking place. For starters, on September 10th, there new Showroom address will change to 1901 East Main Street in Visalia. With a air-conditioned areahree-times larger, there will be ample area with area to demonstrate new technologies, styles, products to homeowners, electricians, and contractors . And the will also have a fun Kid's Corner! Recently owners Eric and Vanessa reported “We are very excited to announce that we have partnered with a new manufacture which will allows us to offer our loyal customers even more products to help them enhance their homes. These products will include: stainless steel sinks, tub & shower surrounds, acrylic freestanding bath tubs, cultured marble vanity tops, vinyl flooring, and more." See the latest technologies, quality lighting - and who knows what else - when you stop by their featured booth on 1st Avenue in the Exhibit-Hall. Enhance any space or decor with our sophisticated tape lighting. Fully dimmable and designed to cast a seamless glow, it may be used under, over and inside cabinets and above counter areas. Use it to light up coves, tray ceilings and architectural elements , shelving, bookcases and display cabinets. Or consider our new RGB Color Changing Tape. It is perfect for themed environments or anywhere that dramatic color effects are desired. By utilizing the Touch Controller and Remote, your color palette will continue to change with different color effects and transitions.